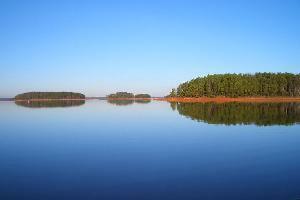 Lake Hartwell Luxury Vacation Rental Home--$900/wk, 4 bdrms & Sleeps 10 . We are surrounded by 450 miles of pristine shoreline and cypress forests. An abundance of record breaking fish and beautiful wildlife.